Arlene joined my Yes, You Can Get Pregnant ecourse last year. She was recently married, had just turned 43 and was eager to get pregnant. Only a few months into the Yes, You Can Get Pregnant program she got pregnant, naturally. But that pregnancy ended in a very early miscarriage. Arlene and her husband were sad yet motivated because now they knew it could happen. As a student of the You Can Get Pregnant ecourse, she was using my weekly office hours to get my intake on her case. 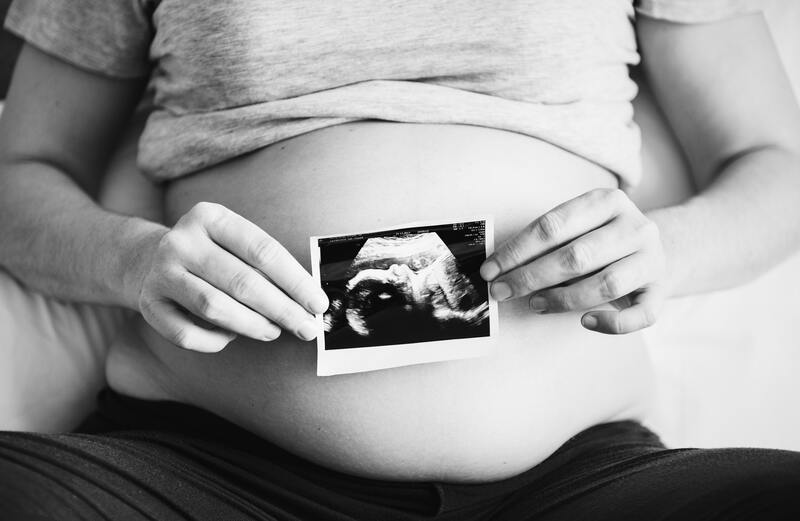 In addition to the recent pregnancy loss, she also had Hashimoto’s Thyroiditis (an autoimmune thyroid condition) and was not completely committed to my autoimmune fertility diet. She was still eating gluten and dairy and really loved raw foods and green juices. I reminded Arlene that her diet choices weren’t the best support for her thyroid. Through Arlene’s weekly office hour attendance, I guided her to get more strict with her diet and supplements. And to continue to receive the healing support of her Yes, You Can Get Pregnant tribe. When Arlene still wasn’t pregnant a few months later, she and her husband decided to see a fertility doctor. At that appointment the doctor did all the standard tests on both Arlene and her husband. They discovered that although Arlene’s hormone levels were on a healthy range, she had a few uterine polyps and her husband’s sperm was mostly good but his morphology was subpar. After those results, Arlene did a one-on-one coaching session with me where I tweaked her diet, added in a new supplement to address the polyps, added in Chinese herbs, recommended castor oil packs and encouraged her husband follow my healthy daddy diet, one of the many resources that come with the ecourse. As Arlene approached her 44th birthday, she still wasn’t pregnant. She was doing her best to remain in a trusting and peaceful space but she was anxious. With my guidance, she decided to do a consult with a functional medicine doctor to help balance her thyroid and better manage her MTHFR genetic mutation. The functional medicine doctor tweaked Arlene’s thyroid medication and urged Arlene to follow a strict gluten free, dairy free, and soy free diet. As I had said to her, this new doctor said, “You have to act like you have an allergy to soy, gluten and dairy.” Arlene really took that in and committed yet again to these dietary shifts. After recommitting to the diet and supplement regimen strictly for three months, Arlene’s uterine polyps still weren’t budging. She and her husband decided to do a hysteroscopy to remove the polyps. After the polyps were removed, her fertility doctor strongly urged IVF using donor eggs because of the fact that Arlene was now 44. “I’m pregnant!!! I just took 2 tests today both positive. It’s CD 30 going to call my doctor tomorrow to get my levels tested. But OMG. 1st cycle post my hysteroscopy and I was on BC part of that cycle. I think that surgery and getting my thyroid under control really did it. Yes, Arlene got pregnant naturally, at the age of 44. 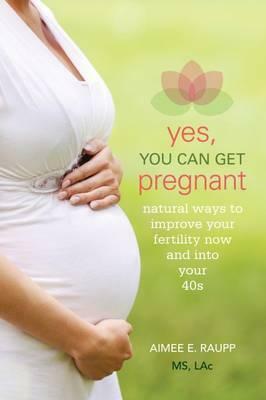 Yes, you heard me: naturally pregnant at the age of 44!!! As I write this, Arlene is 14 weeks pregnant with a healthy baby girl. Let’s all send her some positive vibes and love. You can also look around my website to learn more about my books, my online workshops and guides, and my amazing Yes, You Can Get Pregnant E-Course. 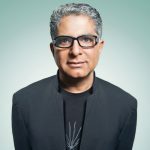 I look forward to guiding you to reawakened health!